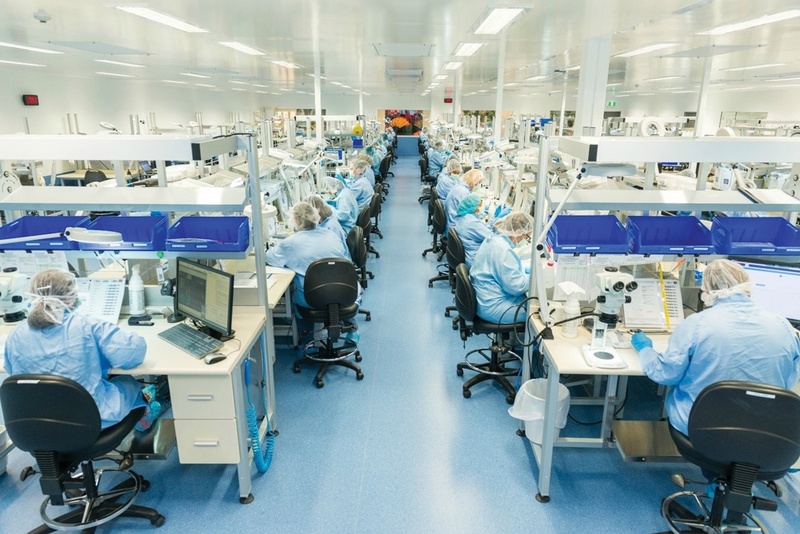 In response to growing global demand for its endovascular stent grafts, Cook Medical Australia is increasing the manufacturing capacity of its state-of-the-art Brisbane Technology Park facility by nearly 70 percent with the addition of an afternoon production shift. The Eight Mile Plains manufacturing facility produces endovascular stent grafts for the treatment of aortic aneurysms, and is one of the few sites in the world that custom-makes these products to fit individual patient anatomies. Cook Medical Australia also develops and manufactures products used in the IVF process onsite. Cook Medical Asia Pacific and Vice President – Cook Incorporated, Mr Barry Thomas, confirmed the significant growth in capacity would improve flexibility for employees, while reiterating that the Brisbane-based medical manufacturer’s commitment to supporting local manufacturing and local knowledge-based jobs is as strong as ever. 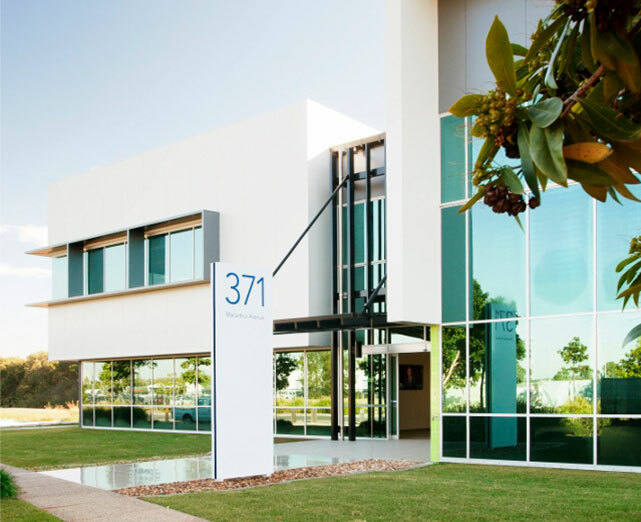 The expansion at Cook Medical Australia includes the addition of an afternoon shift to accommodate the growth in global demand and improve flexibility for both new and prospective employees. “The new shift has generated significant interest amongst our current as well as our former employees and the opportunity has afforded greater flexibility to better manage personal and family commitments.” Mr Thomas said this expansion demonstrates the company’s commitment to Australian manufacturing and investment in the local community. “Manufacturing is essential to the economy and this expansion demonstrates Cook Medical’s commitment to manufacturing, innovation and jobs in Queensland,” he said. In 2017 Cook Medical Australia exported 94 percent of its locally manufactured products to 64 countries and the expansion in production capability will increase the company’s export potential.